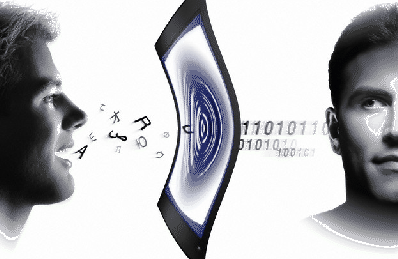 VoiceVault released the next generation of its voice recognition and verification engine, which has been producing incredibly accurate results. The new technology boasts an incorrect acceptance rate of 0.01% and false rejection rates of less than 5%, effectively setting the bar for voice verification accuracy. 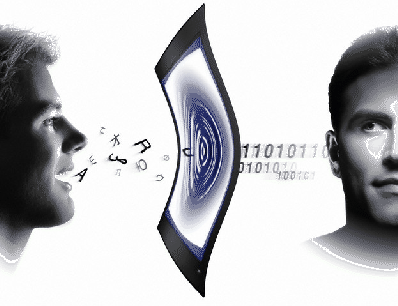 The increased accuracy of the new biometric voice technology also enables for the incorporation of voice biometrics in multifactor identity verification processes. Accuracy of this quality will meet the security demands of the health care and financial services-industries where security is a top priority. VoiceVault’s technology is returning an equal error rate (EER) of only 0.1%, as opposed to the average 2% produced by other voice biometric systems currently on the market. VoiceVault employs solutions using phone, Web, or via mobile and smart device applications. Focusing exclusively on voice biometric solutions for the financial and health care sectors, VoiceVault is a private company that is based out of Segundo, CA.